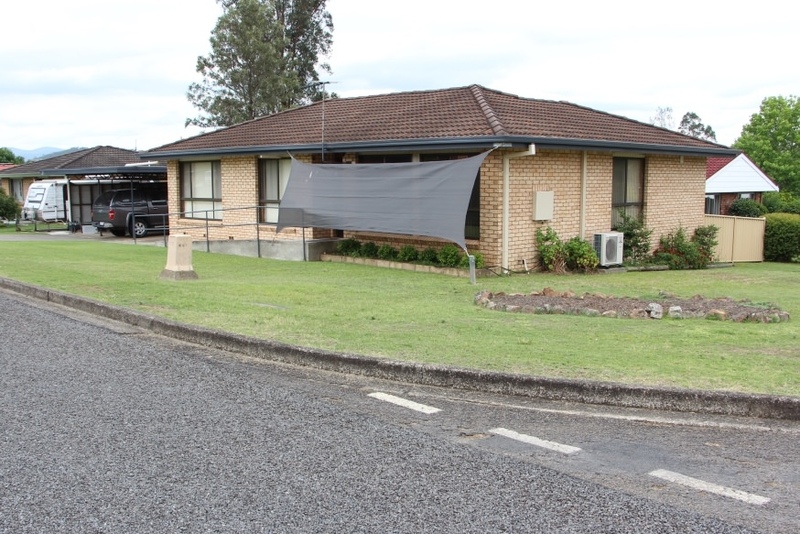 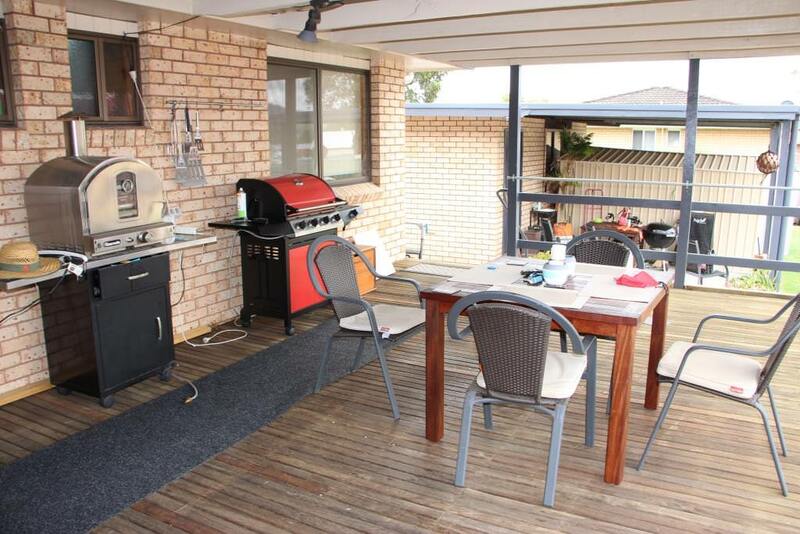 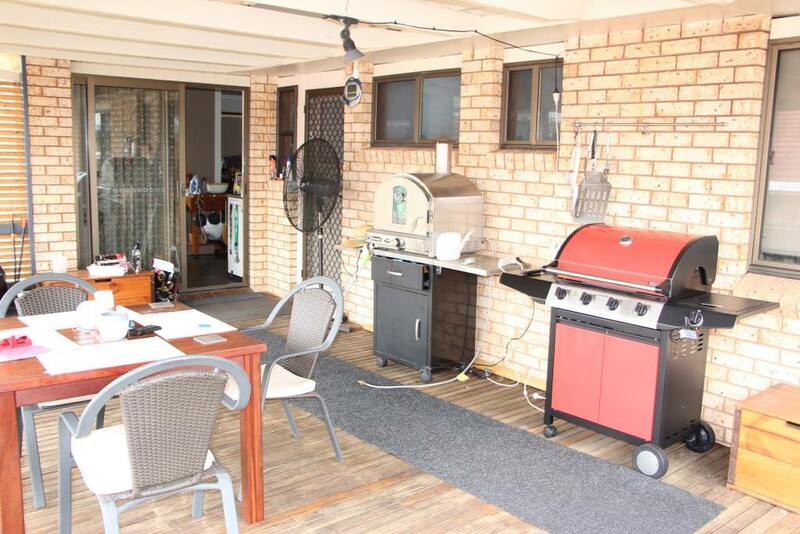 Situated in a peaceful area of Gloucester, this tidy brick and tile home has lots to offer. 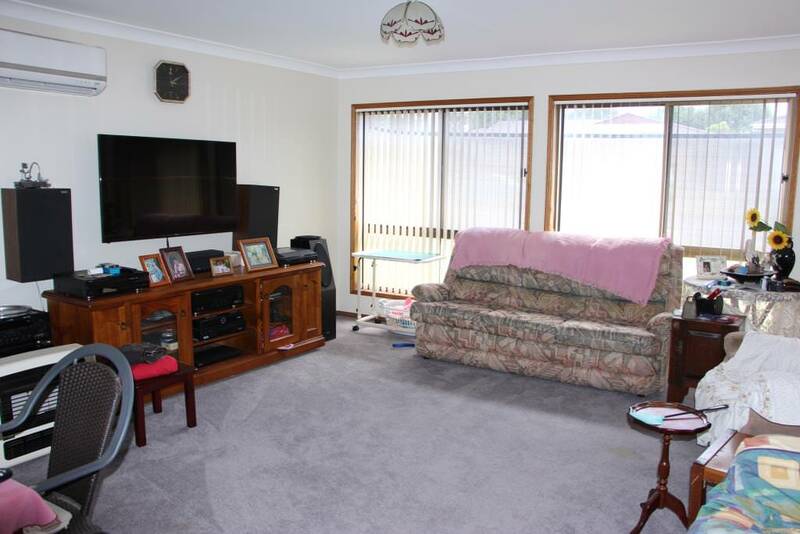 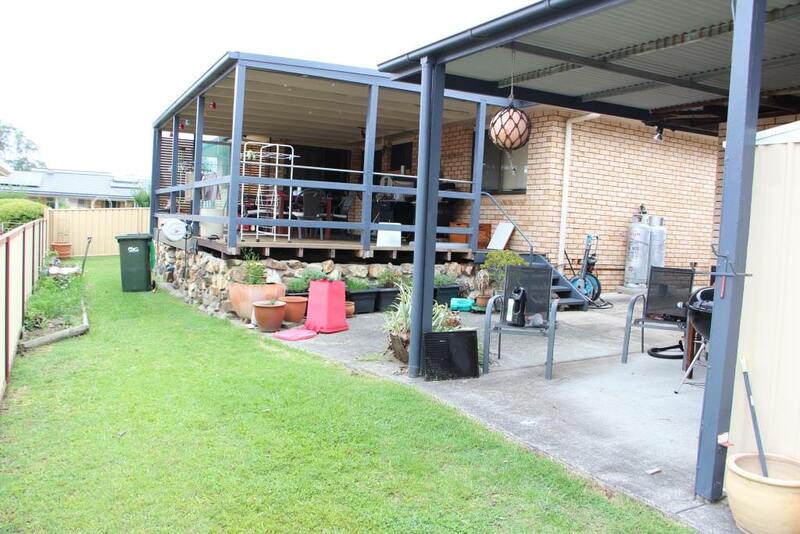 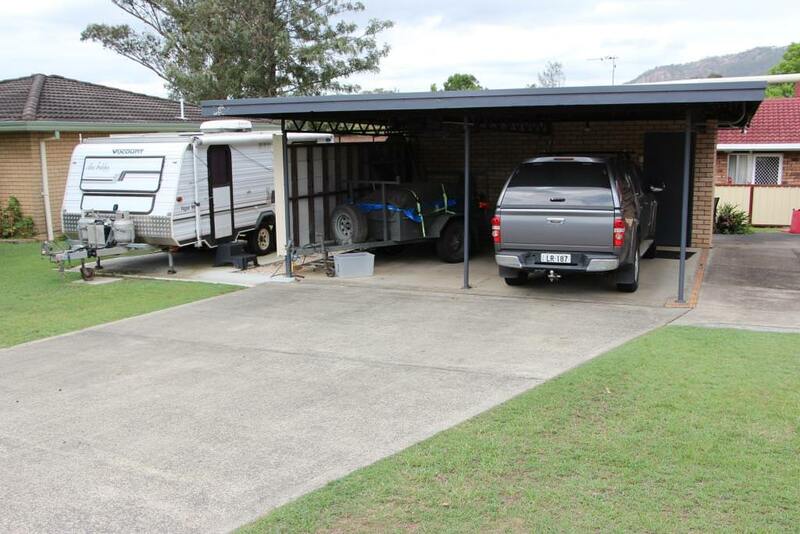 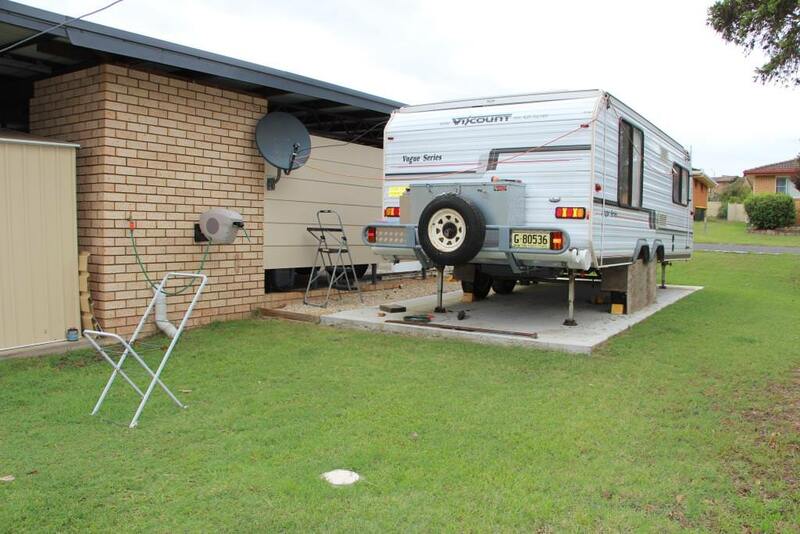 This 3 bedroom home has split system air conditioning, renovated kitchen, big rear deck and lots of car and caravan space. 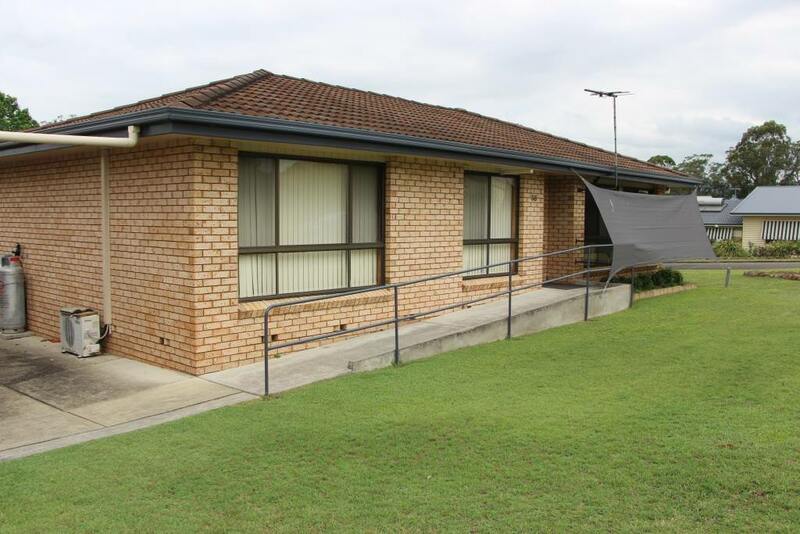 The central living area is open plan, the bathroom and main bedroom are disability friendly and there is ramp access as well. 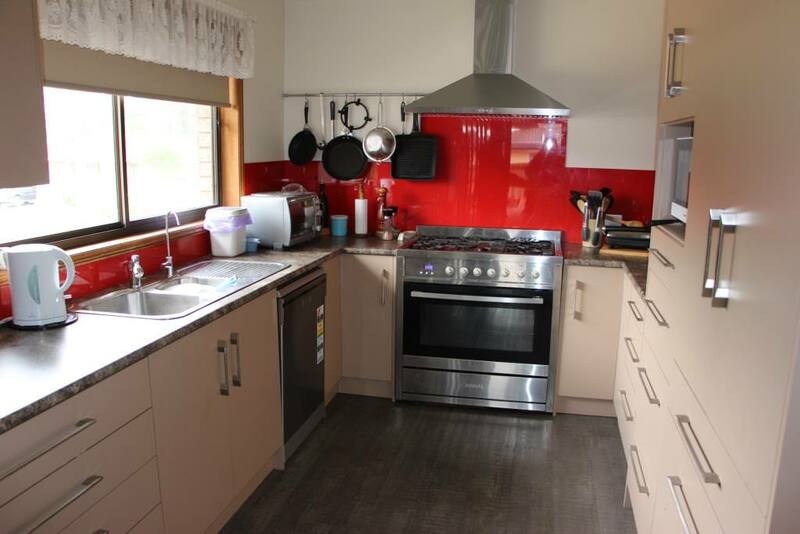 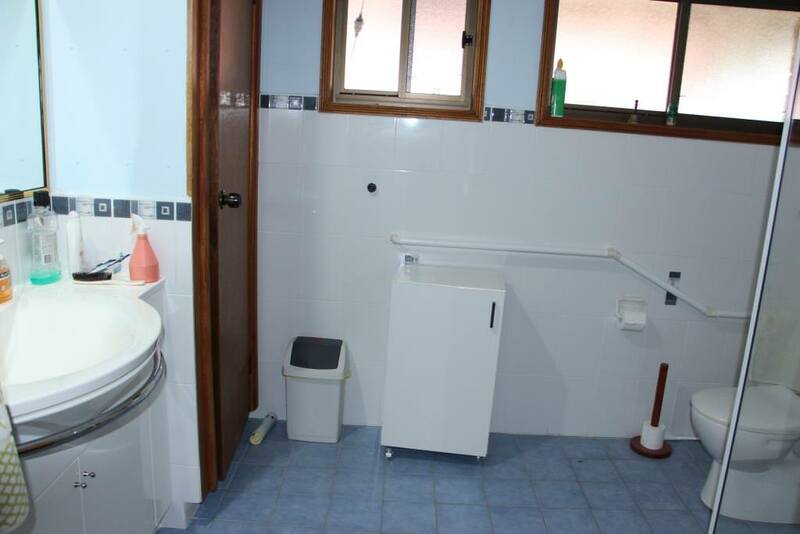 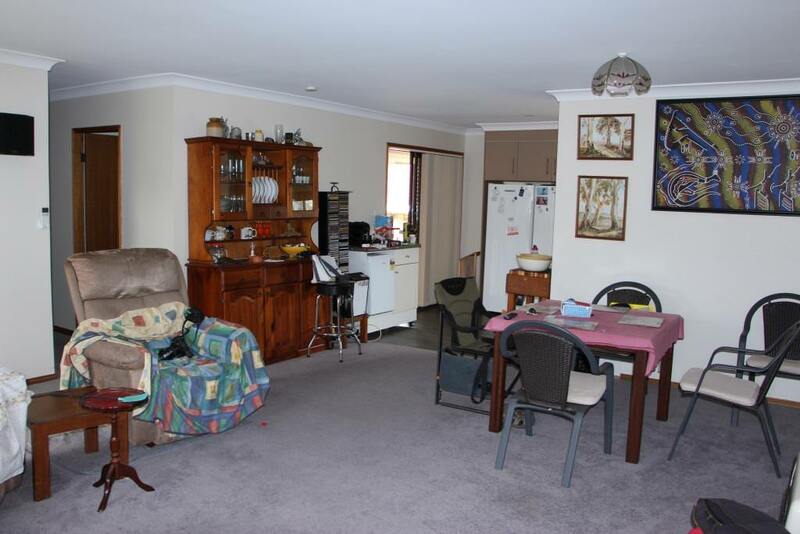 Whether you want to live in it or rent it, this is a tidy house which is ready to be lived in. 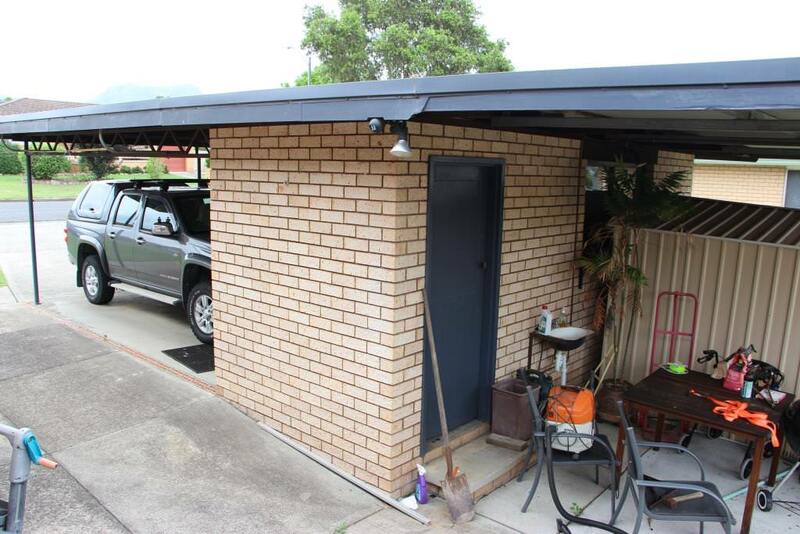 Arrange an inspection today.